Emo Nite LA, the event that started at a dive bar in Los Angeles and now has spread to over 30 cities across the United States is going international. 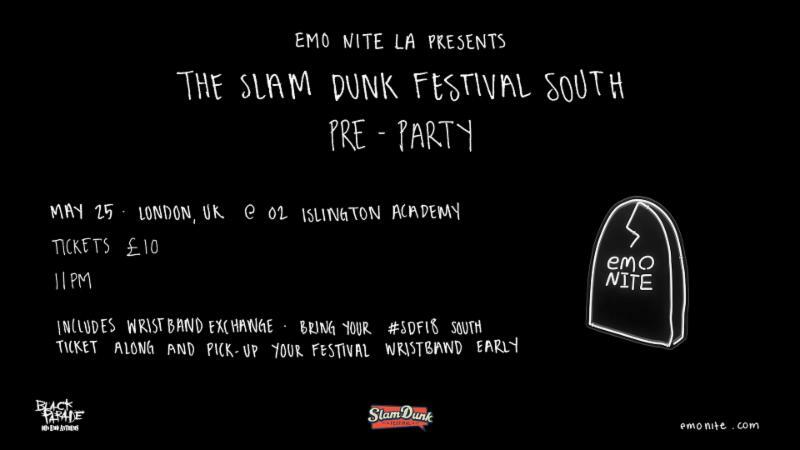 On May 25, Emo Nite LA will be heading to London to throw the Slam Dunk Festival South Pre-Party at O2 Islington Academy. As all things with Emo Nite, you never know what is going to happen, but you know this will be something you do not want to miss. It will be a nite full of guest DJ's, performances and plenty of surprises. As heralded by Kerrang!, "What is and isn't emo isn't a dance-floor concern, because Emo Nite transcends nostalgia. 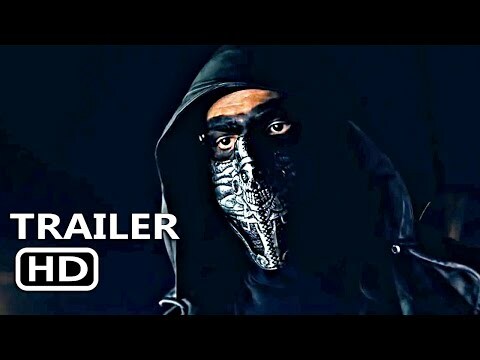 It relies upon the fact that the genre has never gone away. It's emo's open-mindedness that's allowed for its re-emergence.Tonight is a fan's safe heaven, a place where emo fights back." Fans going to Slam Dunk Festival South can also ensure an easier entrance to the Festival by bringing their ticket to Emo Nite and exchanging for their wristband on-site. Tickets are available now, here. Bringing together people who share the love of emo rock music from the 90's, 2000's, and today, Emo Nite LA, the event started by three friends at a small dive bar has grown into a full-blown phenomenon that has attracted some of the biggest and most diverse names in entertainment. Different musicians from all genres, actors and celebrities that have been inspired by emo and pop punk music like Demi Lovato, The Used, From First to Last with Sonny Moore (Skrillex), New Found Glory, All-American Rejects, Halsey, All Time Low, Chris Carrabba (Dashboard Confessional), Mark Hoppus, Machine Gun Kelly, Neck Deep, Craig Owens (Chiodos, badXchannels), Debby Ryan, Good Charlotte, Post Malone, Lil' Aaron, The Wonder Years and more have either DJ'd or performed at the events that happen in cities from Los Angeles to New York to Atlanta to Seattle. Emo Nite has been featured in outlets like MTV, PAPER Magazine, NYLON, Teen Vogue, Consequence of Sound, Forbes, Rolling Stone, The New Yorker, LA Times, Billboard, Earmilk, LA Weekly, Time Out LA, Alternative Press, FUSE, HelloGiggles, KERRANG! and talked about on the Grammy's Red Carpet.